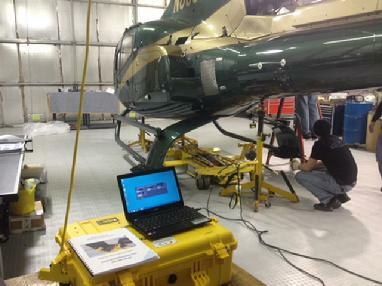 Here you can see our series of pictures weighing an EC145 EMS helicopter. 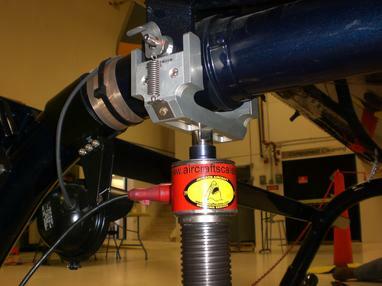 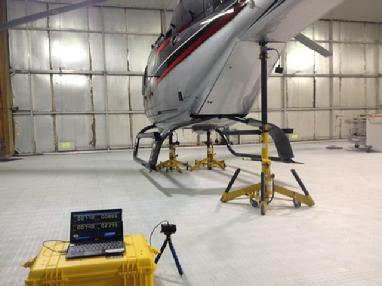 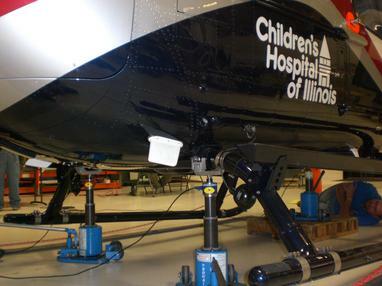 Weighing your helicopter is easy and cost effective using our M2000-3-10CS top of jack scale kit. 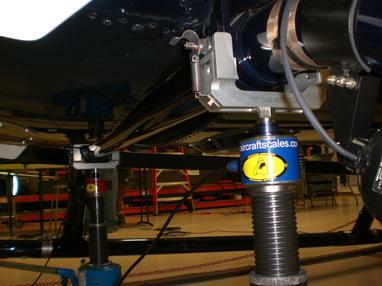 Only $7295.00 call us today!